The first executive Governor of Osun State and member of the Nigerian Senate, Isiaka Adeleke, is dead. 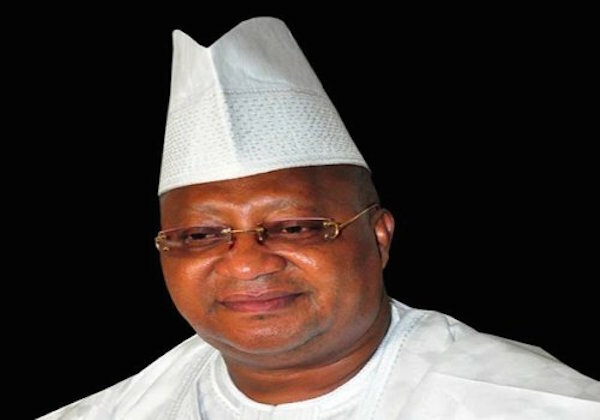 Adeleke reportedly suffered heart attack. He died this morning (23th April 2017) at Bikets Hospital in Oshogbo the Osun state capital. Adeleke was a two-time Nigerian senator who represented the People’s Democratic Party in Osun State from 2007 to 2011 and was elected again under the banner of the All Progressives Congress in 2015.